How to get to The Xara Palace? On entering the Main gate of Mdina take 1st right on Triq Inguanez to Misrah Il-Kunsill. Property entrance is on the left side entrance when facing the arches. Our Executive Chauffeur will wait for you at the Arrivals Lounge or the Hotel Lobby. 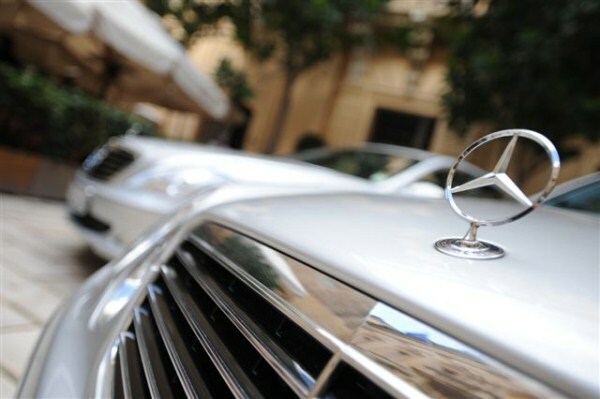 The Executive car can accommodate up to 3 persons . Return reservations possible. The fare indicated is for a single trip. 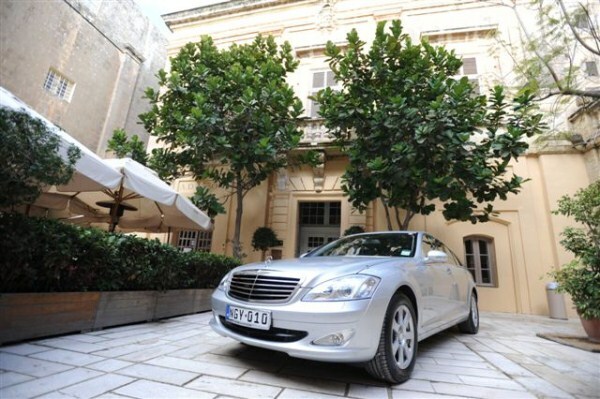 Explore the rich history of the island, accompanied by a licenced guide, a executive chauffeur and a car. Price is for a 4 hour tour. Hotel/“Trattoria AD 1530”: open every day. Main Restaurant: lunch and Sunday evening (winter), lunch (summer).